Great beach with soft sand makes this beach perfect for swimming. 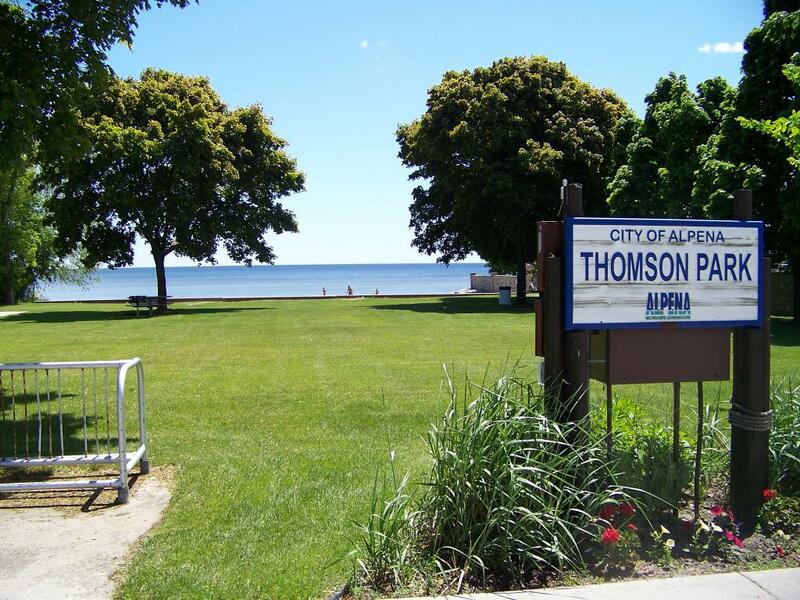 With picnic tables, barbeque pits, and a large open area, this beach is a great spot for fun. Located along State Street (US23) with parking along the road.